This list here is what has been confirmed and will release this year as well as titles being currently in development. To start the spark of interest i’ll start with . This is an action comedy mystery film directed by Rob Letterman, who co-wrote the screenplay with Benji Samit & Dan Hernandez. The story is by Rob Letterman and Tom McCarthy, With such a big franchise thats lasted over 20 years the series is now coming to the big screen. 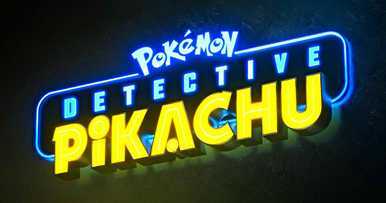 The film is based on the 2016 3DS exclusive game of the same name. 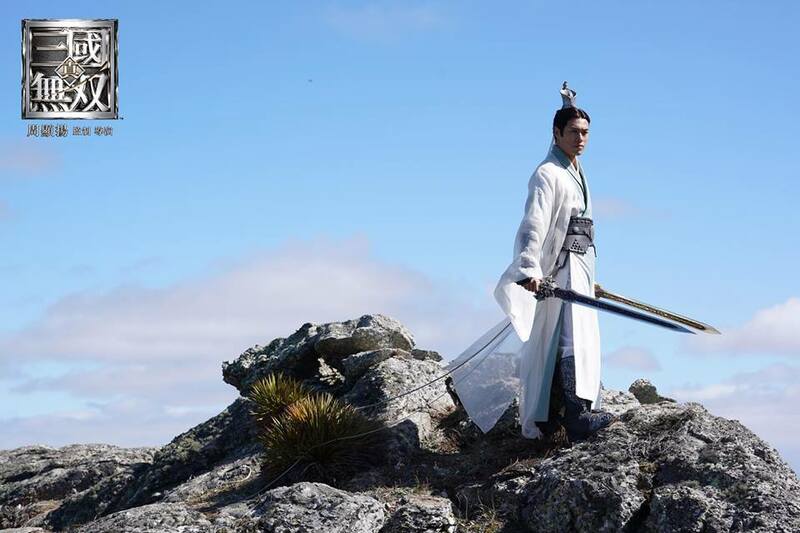 This mayhem melee cult-favourite Dynasty Warriors series is now hitting cinemas in a new, live-action film currently being produced by China 3D Digital Entertainment Limited. While there’s no word on whether the production would head eastwards. 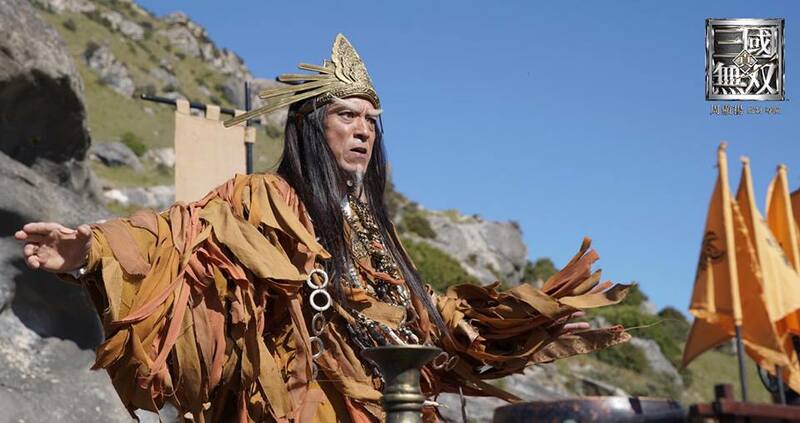 The film is due sometime in 2019 and is being directed by Roy Chow Hin Yeung. 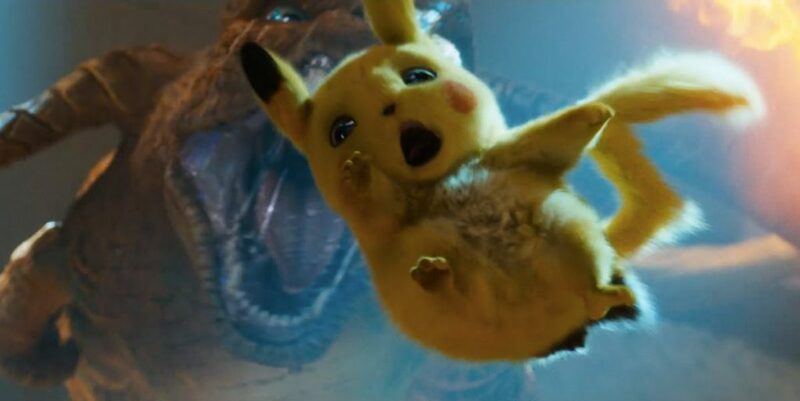 As witnessed in the teaser trailer is to be believed, the film will feature the same sort of over-the-top action that sees the games’ protagonists wiping out entire armies with the swipe of a sword. Just what fans of the series would appreciate. This is an upcoming 2019 live-action animated film. It is directed by Jeff Fowler in his directorial debut and written by Patrick Casey, Josh Miller and Oren Uziel, from a story by Van Robichaux and Evan Susser. 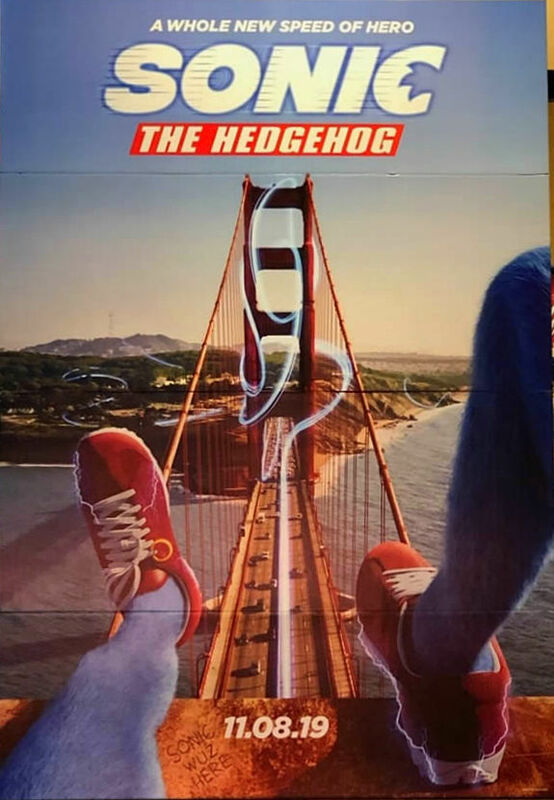 The film stars Ben Schwartz as Sonic the Hedgehog and Jim Carrey as Sonic’s nemesis Dr. Robotnik, alongside James Marsden as Tom Wachowski, Tika Sumpter, Adam Pally, and Neal McDonough. 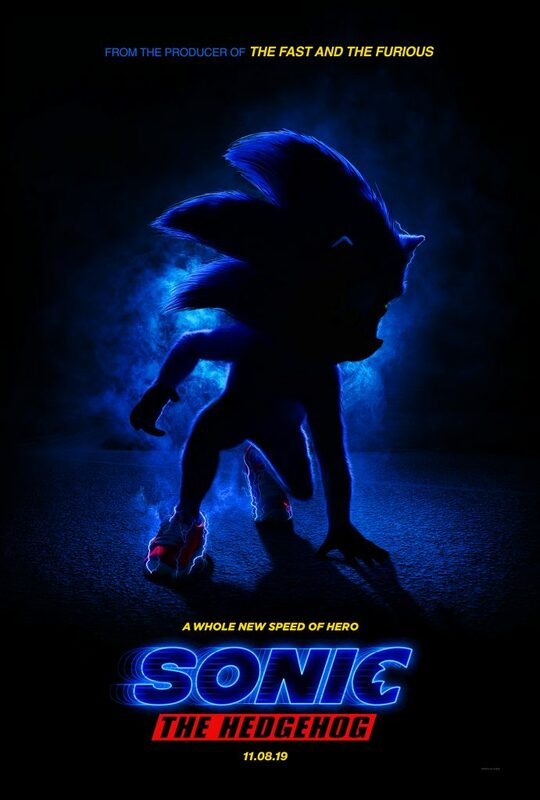 The film is an American–Japanese joint venture between Paramount Animation, Original Film, Sega, Blur Studio and Marza Animation Planet. The same couple behind the live action Resident Evil films, husband and wife team Paul W.S. 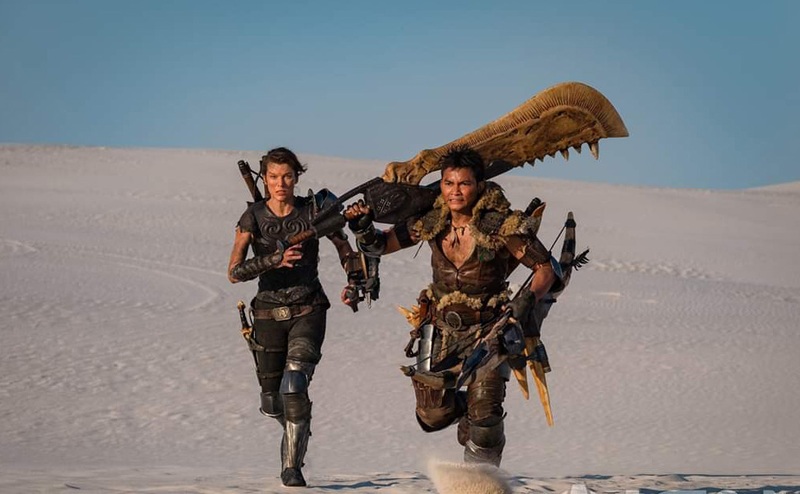 Anderson and Milla Jovovich they are joining forces again to bring another popular Capcom video game series to the big screen. After years of rumors, speculation, and false starts, it looks like Master Chief will finally make his way to our streaming devices. Showtime will be delivering a 10-episode, live-action series based on the fan-favorite FPS franchise by hopefully 2020. While story details are at a bare minimum it’s been confirmed Master Chief will figure prominently in this original sci-fi epic penned by showrunner Kyle Killen (Awake) and produced by Steven Spielberg’s Amblin Television. Rupert Wyatt, who did Rise of the Planet of the Apes, is on board to direct. Moving on from the major flop released in 1993’s. 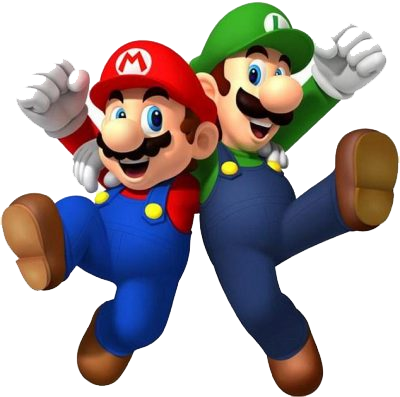 November 2018, Chris Meledandri told Variety the movie is in “priority development” for a possible 2022 release, and that Nintendo’s Shigeru Miyamoto is fully involved: “We are keeping him front and centre in the creation of this film.” from trying again, though. 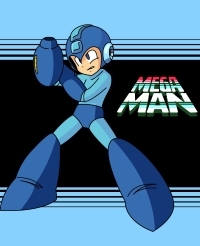 They want to appeal to a diverse audience, including not only game players but action movie fans as well, with an adaptation that maintains the world of the Mega Man games, while incorporating the grand production and entertainment value that Hollywood movies are known for. 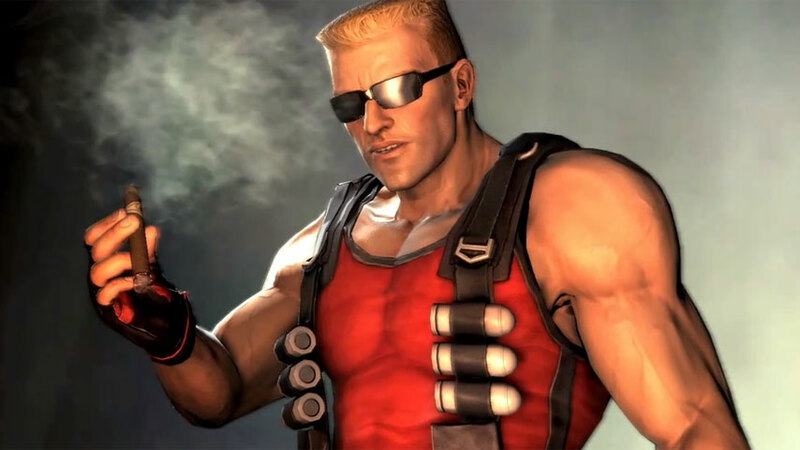 Announced by Sega in 2016, with Hot Tub Time Machine‘s Steve Pink attached, based on the very obscure character. 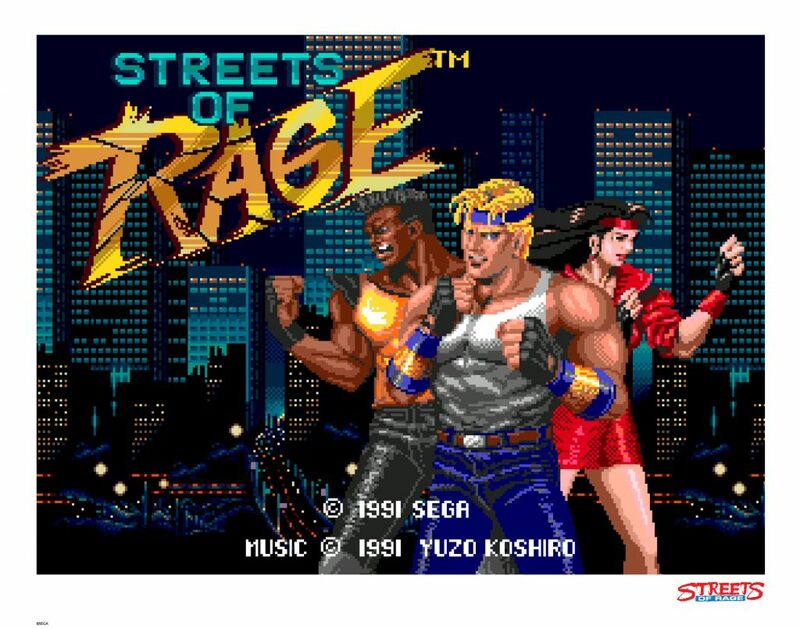 In fact, none of this hero’s two games ever made it to west side, They were very big hits in Japan The first being on the SEGA mega drive and a remaster released for the SEGA Dreamcast and then later moved on The Xbox. The only way gamers could’ve encountered him oustside of Japan was as a secret character in Sega Saturn’s Fighters Megamix. 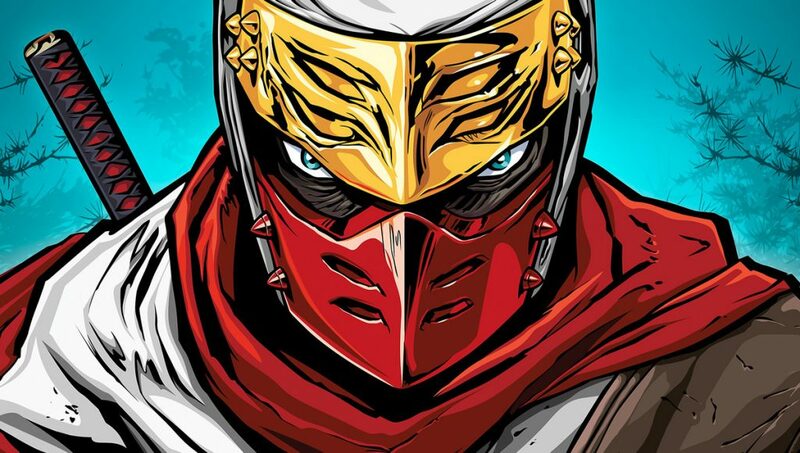 Work on a film adaption was announced in 2016, based on Sega’s long-running (but now dormant) ninja platformer. This is all the information we have available at the moment . Hopfully something else may be leaked out this year. Work on a film was announced in 2016. 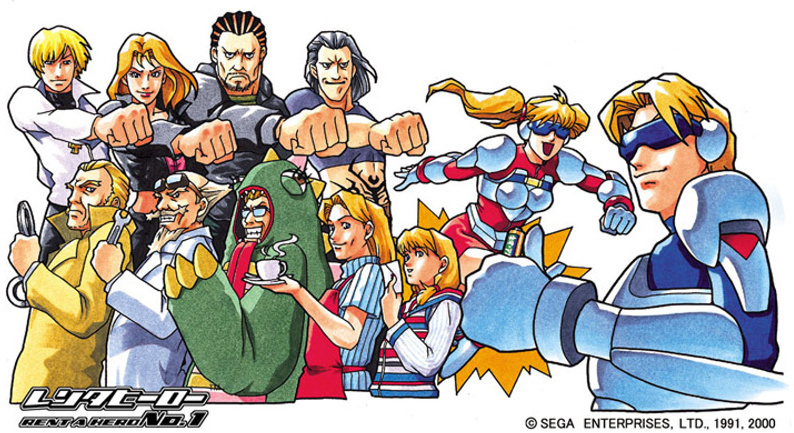 Sega’s beat ’em up has a seriously dedicated fanbase, especially for one that hasn’t had a new entry in 25 years. The wait (and all the fan games) paid off when SoR4 was announced for a 2019 release. Hopefully some news will follow of the film especially if the SoR 4 does well on release. Old game properties usually get announced in chunks, as the movie rights are sold to studios in package deals. 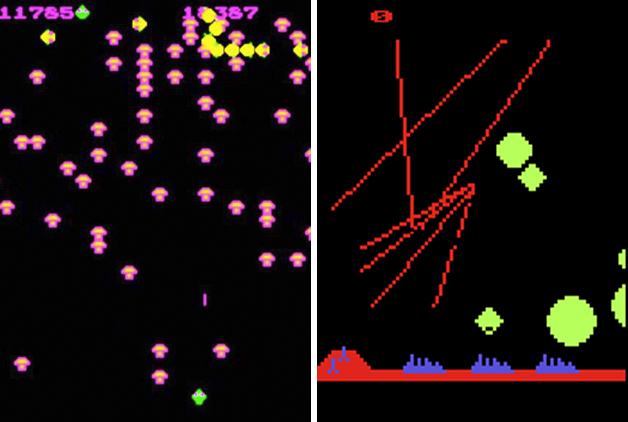 This was the case for Atari when they announced both a Centipede and a Missile Command movie at the same time. For me this is something im not looking really looking forward to.It hard to picture a concept that will appeal to gamers. Especially if the original game is not story driven and has low fan base in the first place. But Perhaps with some new information being revealed it may be something better then what most people are expecting. Which titles are you most looking forward to ? or perhaps which retro games would you like to see on the big screen ?? Posted on 13 February, 2019 by Jason Morgan. In Centipede, the player is trapped in the Enchanted Forest. Armed with only a magic wand to ward off the forest’s insect denizens, all of which apparently are attacking in the player in continuous waves. Thats the game description xD dang now i need to watch the movie when its done.